Ty Lawrence is an oil painter and art school dropout in Oklahoma City, who loves all things supernatural and science fiction. She lives with her husband Jay, daughter Sairen, and smokes an electronic cigarette as if the thing was packed with heroin. 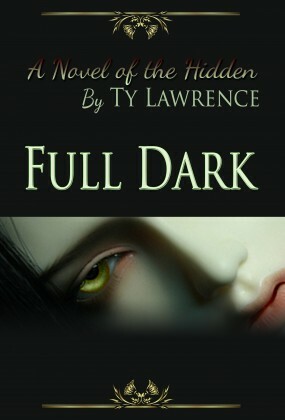 You can find information about her and the world of The Hidden online at www.tylawrence.org. Visit Ty Lawrence website here.